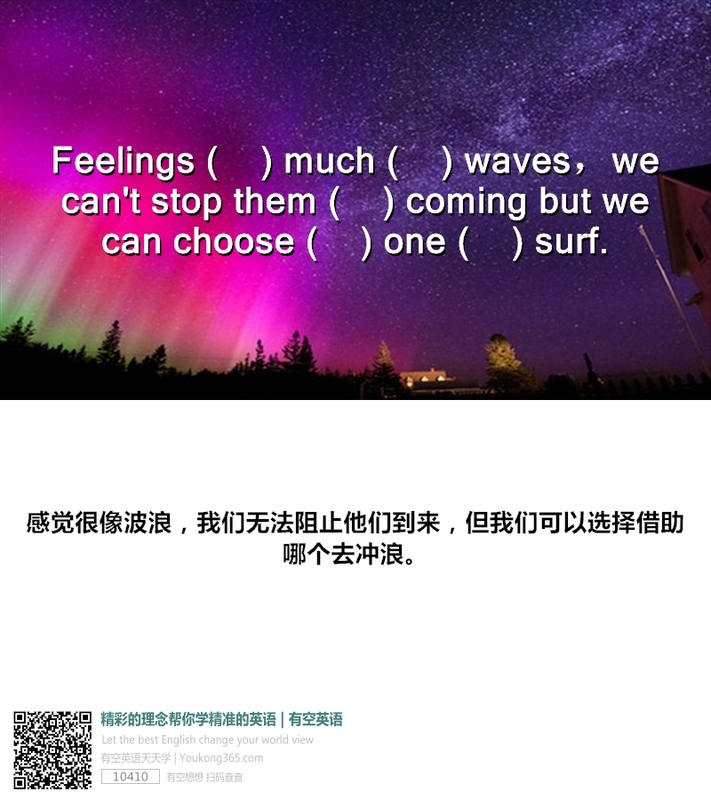 --Part time: 250-500 RMB per class depending on the number of students and class,full time salary negotiable. School location is in Qingpu District, Metro 17 ,school will pick up at the Metro . If interested,please send your CV and a brief video of self intro.